I have also concluded that nothing can destroy your career and personal life more than a strained relationship. This week, I want to write about how to sweeten strained relationship in your life. If you are experiencing a strain in your relationship, you must figure out why it’s being strained. Evaluating why a problem has appeared is always the first step to solving any problem. Evaluation is like being in a helicopter, rising above the problem, and viewing it from a higher perspective. This helps you get out of your emotions and into your higher reasoning capacities. Strained Relationship: What’s the Cause? Money is the #1 source of relational conflict. You can easily see this in marriage, business, and between countries. 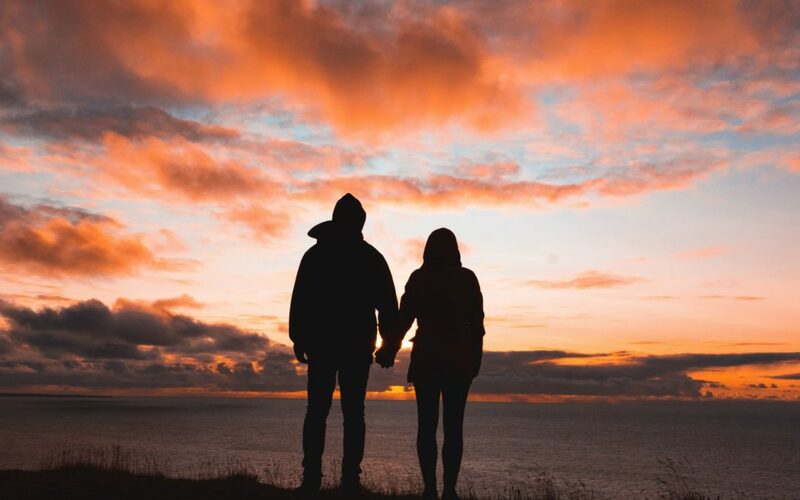 In a research study paid for by SunTrust Bank, researchers discovered that the divorce rate is highest among couples with differing views on financial management. People need to feel appreciated. We all want to know that we are #1 in someone’s book. 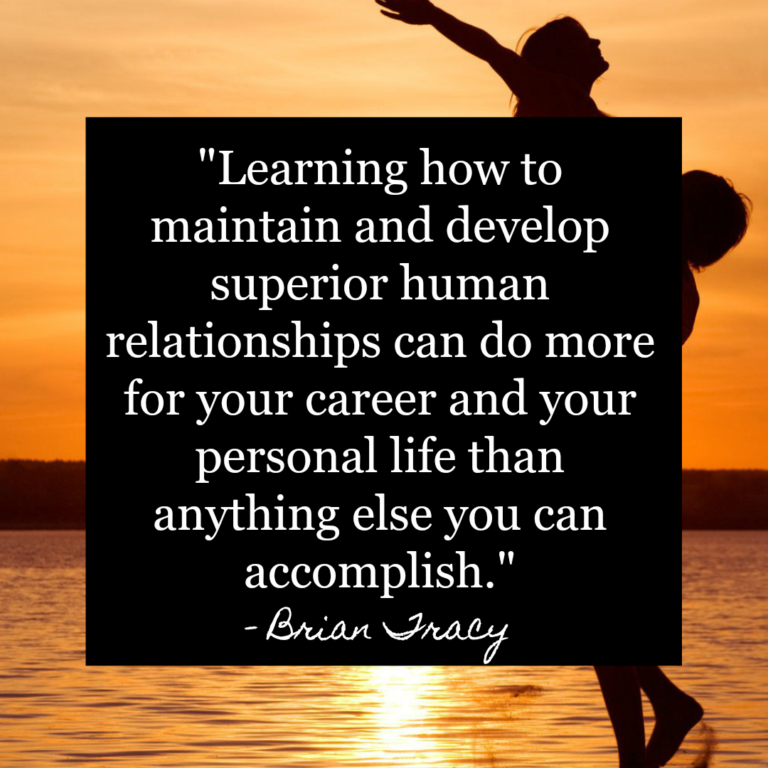 Are you making your relationships a priority? Asking that question is a must. If relationships are feeling strained, chances are, they’ve been neglected. Your attitude in a relationship is paramount to its success or failure. Growing up, I was one of five girls with constant competition. I wanted us all to be equals, but the constant fight for dominance was ever present throughout my childhood. As a result, I’ve had such a challenging time developing a servant attitude, putting others before myself. Thank God, I’m growing in this. Lastly, the loss of trust is often the most damaging blow to any relationship. Mutual trust is the key to building and maintaining a relationship. It takes a long time to establish and just a moment to lose. If you have lost confidence in a relationship, it will be a significant challenge to repair the relationship. Marriage problems, friendship drama, or even international tensions between countries are all conflicts with one thing in common: humans are hurting. In this week’s relationship series, I will teach you six ways to sweeten a strained relationship. Don’t give up! Broken hearts, there is hope. Let’s grab hold of that hope and move forward towards better days! In the comments below, let me know which of the four you struggle with most. If you have additional causes of common conflict, let me know. I’d love to hear from you. Are you happy with your relationships? 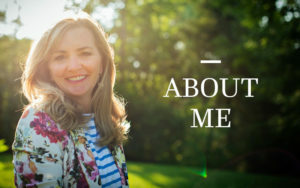 CLICK HERE to take my FREE Life Audit that will help you evaluate your level of satisfaction in life and identify the relationships that need to be transformed.